Implants | Jeanne E. Martin, D.M.D. Beautiful and healthy teeth help us feel our best. They allow us to enjoy a varied and nutritious diet, and to feel naturally confident in every situation. Dr. Jeanne Martin is pleased to offer quality implant dentistry to patients in the Corbin area. Her practice features the most advanced dental implant technology to ensure that you have a pleasant placement experience. The dental implants process involves inserting a titanium anchor post into the jawbone. The post integrates with the jawbone to provide a firm anchor for replacement teeth. In many cases, a dental implant can be placed within an hour, and surgery can be quite comfortable. Dental implants can be used to replace one, several, or even a full mouth of missing teeth! After the implants become a part of your jawbone, your dentist will top them with natural-looking replacement teeth. Our dental implants expert, Dr. Kate Von Lackum, comes to our office to perform dental implant surgeries. We trust her eye for detail and skillful hands to give our patients flawless results. Once your dental implants have healed and become a functional part of the jaw, you can return to the office for implant restoration. Dr. Martin will restore your new tooth roots with lifelike crowns, dentures, or dental bridges. Take Advantage of Dental Implants! 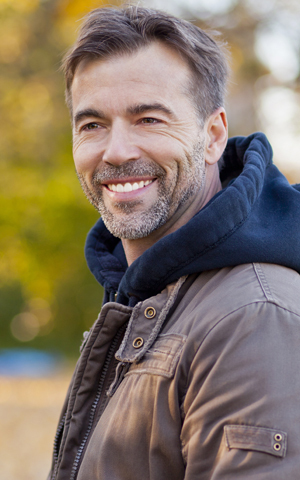 To learn more about completing your smile with dental implants, don’t hesitate to call our office. Our team is compassionate and they will give you the results you need! We hope to hear from you soon at Cherry Blossom Dentistry!